Iqaluit city council is comprised of the mayor and eight city councillors. All voters in the city choose the mayor and council members, who serve a four-year term. Members of city council meet at regularly scheduled council meetings throughout the year, as well as at special council meetings as needed. Council members may also be appointed to special committees and task forces. Madeleine Redfern, LLB, was born in Iqaluit, Nunavut (formerly, Frobisher Bay, NWT). She was Mayor from 2010 to 2012 after winning a by-election but she stood down for the next election. She ran again in 2015 and was re-elected. Madeleine has a strong commitment to her community, and she strives to be accessible, responsive and accountable. Madeleine has more than 25 years of experience working on issues related to housing, education, employment and training, justice, community services, preschool child care, health care, business and economic development, and governance. She is a graduate of the Akitsiraq law school with a law degree from the University of Victoria. After graduating, she worked at the Supreme Court of Canada for Madam Justice Charron, and then as a legal researcher with Nunavut Tunngavik Inc., and is the Chair of Nunavut’s Legal Services Board. In these capacities she has done extensive work in the areas of law, legislation and policy. Madeleine’s expertise is grounded in partnership-building. She has a record of working with industry, governments, aboriginal organizations and communities, helping to assess and identify strategies and approaches for better outcomes. Madeleine is also President of the Ajungi Group, Ajungi Tourism, Northern Robotics, Arctic Decontamination. Previous positions include Executive Director of Nunavut Tourism, and Executive Director of the Qikiqtani Truth Commission. Jason was born and raised in the Ottawa Valley and has called Iqaluit home for the last 13 years. He is passionate about fresh milk/breakfast programs and is currently very active in those programs at Joamie School. 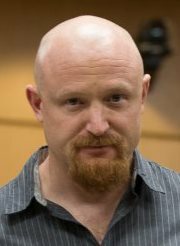 Jason has a background in counselling and enjoys volunteering, playing cards/games and watching sports in his spare time. Joanasie Akumalik has a vast array of experience on Inuit and local government issues, including wildlife management, mining, education, social and cultural and economic development. He has held leadership positions within various Inuit organizations, the Institute of Public Government and many different levels of government. He has held directorship positions at Nunavut Tunngavik Incorporated and now works for Kakivak Association as the Career Services and Promotions Coordinator. 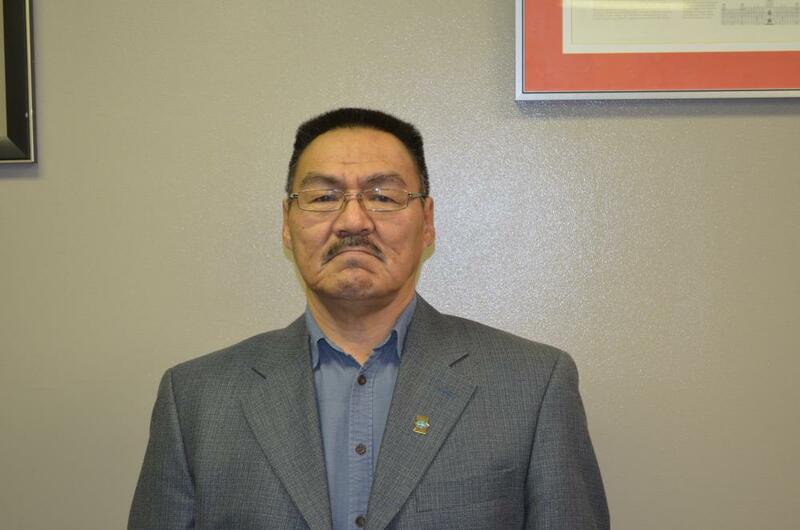 He was the Mayor of Arctic Bay previously where he was an articulate and outspoken community leader who addressed impacts related to the closure of Nanisivik Mine. Kuthula Matshazi moved to Iqaluit 3 years ago with his wife Ivony and young daughter, Sakhile. He previously lived in Toronto where he settled in 2001 after arriving from his native country of Zimbabwe. He says his constant passionate goal is achieving positive change for the community. Leadership and community service is a big part of his story. Over the past three years, Kuthula has been involved with the City’s Standing Committee on Economic Development. During his term he was involved in developing the City’s economic development plan. His focus during this term includes housing shortage, food security, wellness, infrastructure, and solid waste management. Kuthula became involved in municipal work as a graduate municipal administration intern in a program funded by the Ontario Ministry of Municipal Affairs and Housing, and delivered by the Association for Municipal Managers, Clerks and Treasurers of Ontario (AMCTO). He was attached to the City of Kitchener for the one year program working under the supervision of the Chief Administrative Officer. After completion of his internship, Kuthula worked for KPMG LLP, as a business management consultant specializing in the public sector. Some of the projects he worked on involved organizational development and strategic planning. Kuthula has been working with the Government of Nunavut’s Department of Family Services as a Senior Policy Analyst for three years. Kuthula has a Bachelor of Arts (Hons) in International Development and Communication Studies degree from York University, Toronto, where he earned a scholarship for academic excellence and leadership. He was listed on the Dean of Faculty of Arts Roll of Honour. 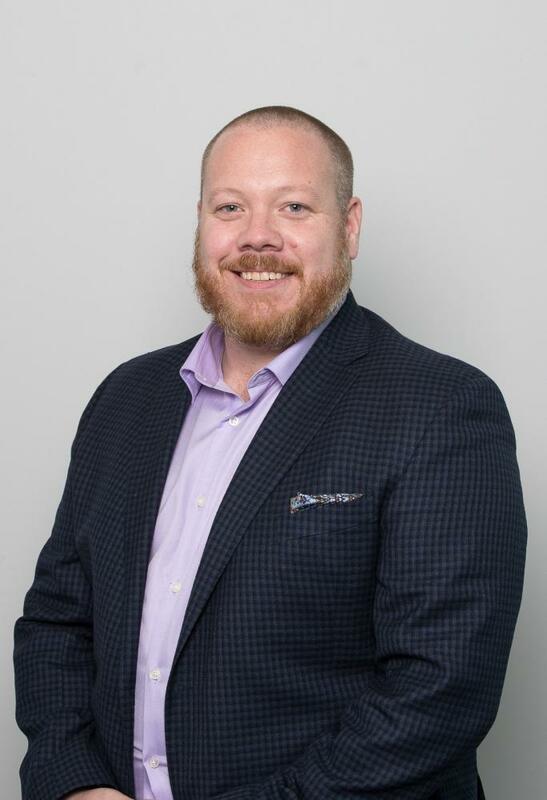 He also holds a Master’s degree in Globalization Studies from McMaster University, Hamilton and a professional certificate in municipal administration from AMCTO. Kuthula has a diploma in journalism and brings extensive experience in communication. He is also a member of the AMCTO and the Institute of Public Administrators of Canada. 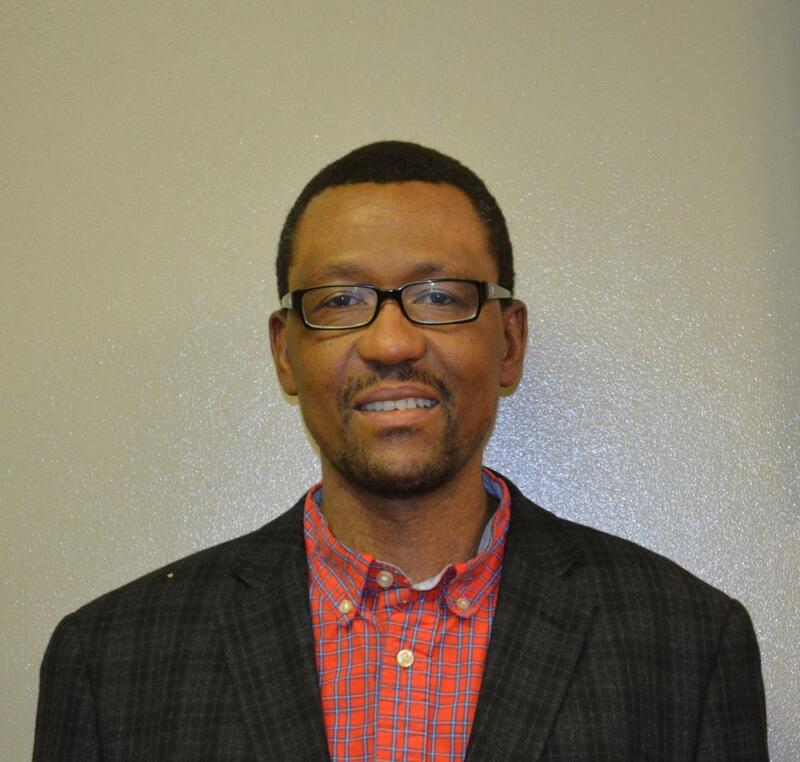 Kuthula’s hobbies include discussing and reading public policy issues, listening to music and watching soccer. He is a former professional soccer player and radio presenter at Vibe 1055 FM in Toronto. Noah was born and raised in Frobisher Bay (Iqaluit) along with six sisters. Noah’s spouse is Ainia Nooshoota ; they have two children, Joshua and Malaiya and are also foster parents to Daniel, Dale and Martha. Noah was educated in Iqaluit at the Gordon Robertson Education Center (GREC) and worked in the field of television broadcasting with the Inuit Broadcasting Corporation as a Technical Producer, working his way up to Executive Producer until a workplace accident caused vision loss. Noah was blinded during work and along the way there were other issues. That did not stop him during his recovery process. He took independent living skills and some cane training for the blind and also some computer training with assistive technologies and phones. He was approved for a guide dog during the training process but the dog had to be retired due to complications with his health. Noah enjoys all sorts of volunteer work. He is President for the Nunavut Disability’s Makinnasuattiit Society (NDMS), a board member of Qayuqtukvik Society which operates the local soup kitchen and is also a board member for the Canadian Association for Community Living representing the north. Noah is also Treasurer for Legal Aid Service. Noah cares deeply about his community and loves to help the Elder’s anyway he can. 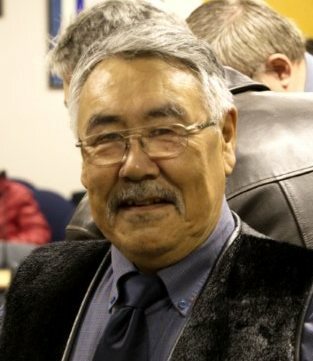 Romeyn moved to Iqaluit from Toronto in 1999. He lives with his partner Madeleine Allakariallak and their children. Romeyn has been the vice-principal of Inuksuk High School for eight years and before that was a classroom teacher. He is a dedicated volleyball coach and is a board member of the Nunavut Soccer Association. Romeyn enjoys hunting and camping in his spare time. Simon Nattaq was born in 1943 and was raised in the Amittuq region, near Igloolik, Nunavut. He is married to Annie Nattaq, originally from Kimmirut. His children are grown and are employed in senior level positions in the private sector and the Nunavut government. Simon has been an executive member of several committees in the community, including Nunavut Tunngavik Incorporated, Hunters' and Trappers' Organization, Nunavut Wildlife Management Board, Iqaluit Housing Authority and the Nunavut Housing Corporation. He was employed with the territorial government from 1982 to 2001 with the Department of Education and has also worked with several national health organizations, environmental organizations and university institutions. 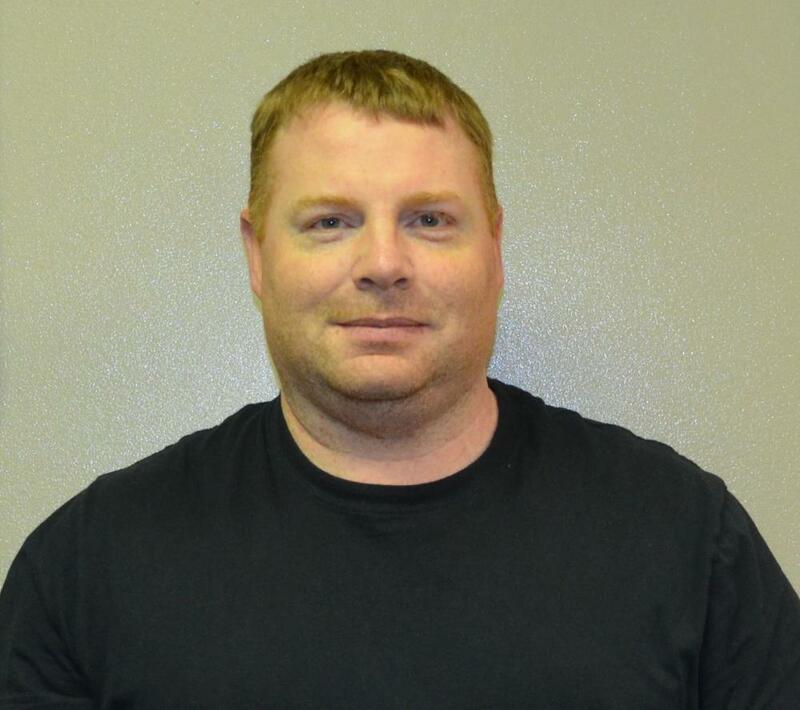 Simon has been involved in city politics for the past 16 years. He’s also been involved in the social service field as an adviser to the justice committee for over 20 years, and currently works with federal inmates as a counsellor. Simon has received several awards, including the former Governor General’s Award, the Nunavut Commissioner’s Award and the long-term Volunteer Service Award from the City of Iqaluit.